Is Domain Authority A Good Investment of Time Spent In SEO? For content creators, website owners, and webmasters the term Domain Authority carries a lot of weight. From the early days of SEO to the modern era of Google Search, high Domain Authority has served as a signal to the online ecosystem that a website is a quality source of information and a credible source of insights. It’s most common that webmaster will monitor their Domain Authority using tools like the free Moz bar Chrome extension; since Google doesn’t outwardly share their formulas for Domain Authority (or similar concepts). While Moz’s Domain Authority calculation might not be an exact measurement of how Google is defining site authority, there does seem to be a strong correlation between Domain Authority and a websites ability to rank for competitive keywords. Below, I’ll show you how to increase your Domain Authority. I’ll also show you why it is a good investment of your time. 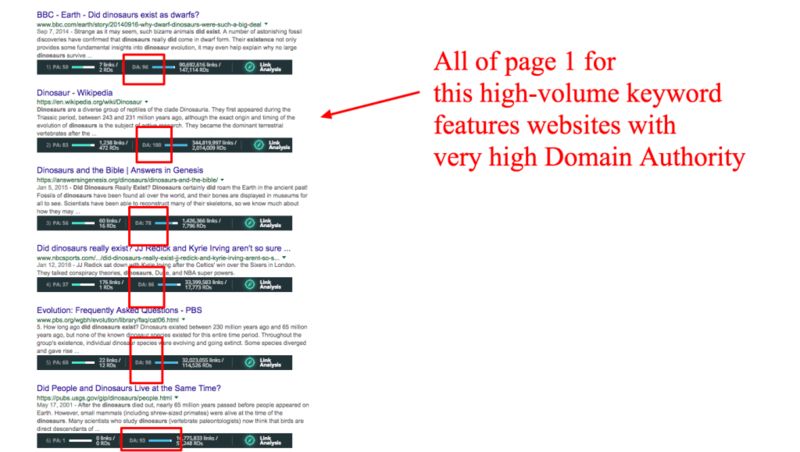 Does Domain Authority affect organic search rankings? We can debate this for a while; since Google isn’t ever going to give us the clear answer to this information that we’re looking for (i.e. what determines a site’s authority and how is that weighted in Google’s overall algorithm). However… we can look at real results and learn pretty quickly that there is an undeniable correlation between a competitive keyword’s top results and the corresponding website’s Domain Authority. You can find your domain authority by downloading the MozBar for free and then simply pulling up your website in a Chrome browser. So, is Domain Authority directly affecting search results as a ranking signal? No. Is Domain Authority directly correlated to a sites ability to rank better for organic keywords? Yes. 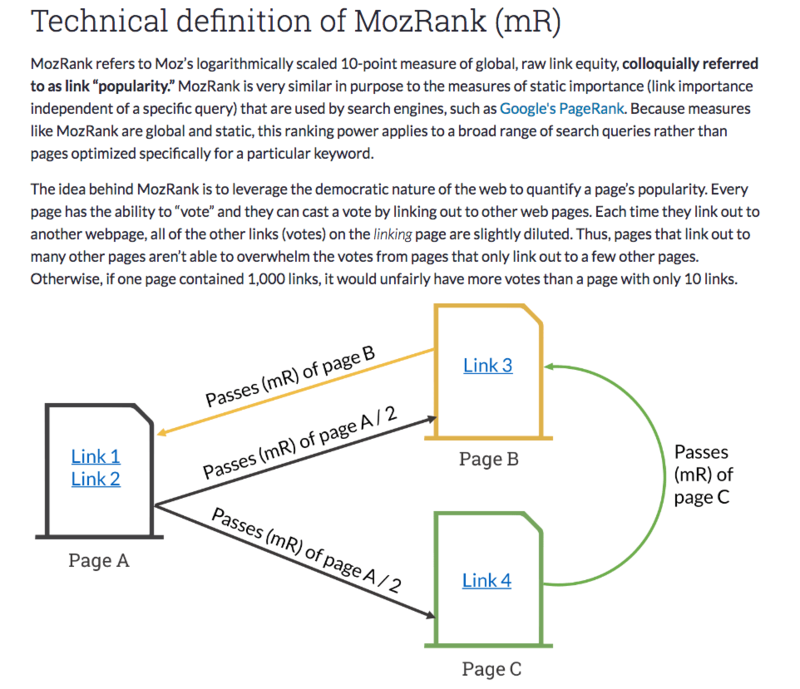 As stated above, we don’t know how it works for Google; however, Moz is a bit more transparent. Domain Authority (also known as “DA”) is measured on a scale of 1 to 100. The higher the score, the more traffic and better ranking you’ll typically see in areas where high volume keywords are more competitive. What factors are in Domain Authority? Since Moz is sort of the de facto driver of this topic, they have some tools that will allow you to see some of the factors they include in their calculations and monitor how you’re site is stacking up in those areas. Generally speaking, sites with a very large number of high-quality external links (such as Wikipedia or Google.com) are at the top end of the Domain Authority scale, whereas small businesses and websites with fewer inbound links may have a much lower DA score. Brand new websites will always start with a Domain Authority score of one. Because of how Domain Authority is calculated, it’s best used as a comparative metric (rather than an absolute, concrete score) when doing research in the search results and determining which sites may have more powerful/important link profiles than others. Because it’s a comparative tool, there isn’t necessarily a “good” or “bad” Domain Authority score. They say that they use over 40 factors to figure out their Domain Authority score. It’s my guess (a pretty good one given my position) that Google likely uses significantly more. However, many of those are likely safeguards built to keep bad actors from gaming the system; rather than parts of a system implemented to provide better results. Domain Authority is largely driven by links and existing pages that rank as an authority on related topics. How those pages rank are largely based on user experience metrics like session duration — or more specifically —what Google calls “dwell time” (we call this engagement time). What’s a good Domain Authority for a small website, or even a big site? I’d say that most authoritative sites hover with a score between 30–60, if you forced me to pick a range. That range is for sites that have spent some time — usually years — building quality content that ranks, backlinks, and traffic. Brand new sites will have a smaller DA. Sites with lower traffic and fewer backlinks will usually see a Domain Authority between 15-30. Don’t freak out if your DA is low. It is not a flaw that can typically be improved quickly. On a positive note, it usually cannot be negatively impacted quickly either. This takes time, for reasons which you’ll soon understand. Luckily, there are some ways to speed up these processes. One way simple way to start impacting this quickly may be to focus on your pages that rank already. Discover what augmentations can be done to improve SEO. Focus on measuring these efforts by seeing how things like engagement time, engaged pageviews per visit, and other advanced UX metrics are improved by these efforts. Improving rankings on for search terms that are already higher volume keywords can serve as a decent page authority signal to improve overall Domain Authority. Not to mention, improving rankings is really what we’re trying to do anyway, right? This is faster than a lot of over ways that are often viewed as a more long-term investment (i.e. link-building). However, If you want a better Domain Authority ranking, you’re going to have to work on building a healthier link profile. 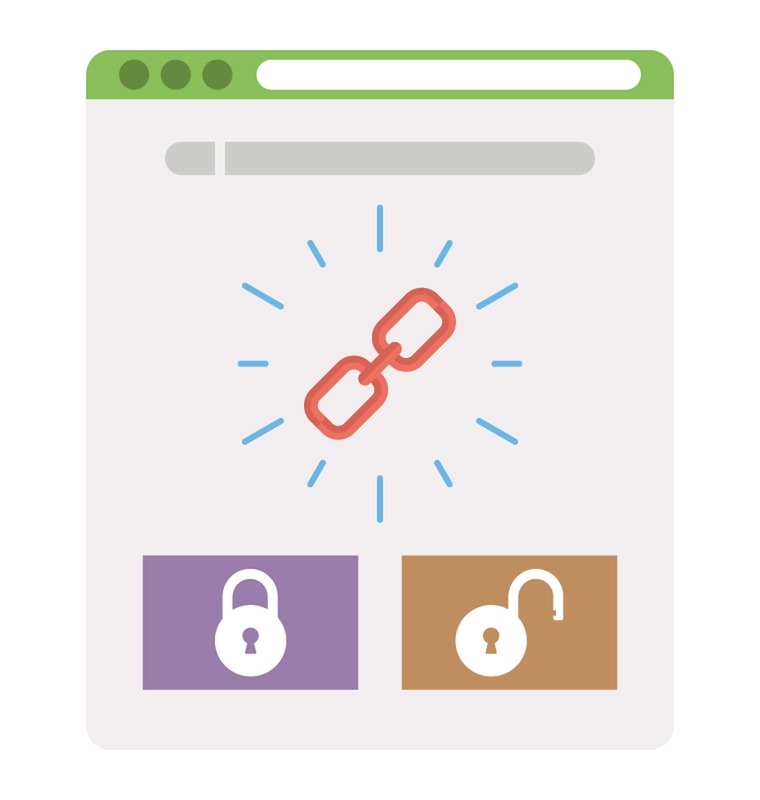 Your link profile is essentially all of the backlinks your site has earned. Google wants to see a link profile with a lot of diversity; meaning from different sites of different kinds with varying Domain Authorities of their own. But, be careful here. Google is very particular about any backlinks that could be earned through nefarious or unscrupulous means. 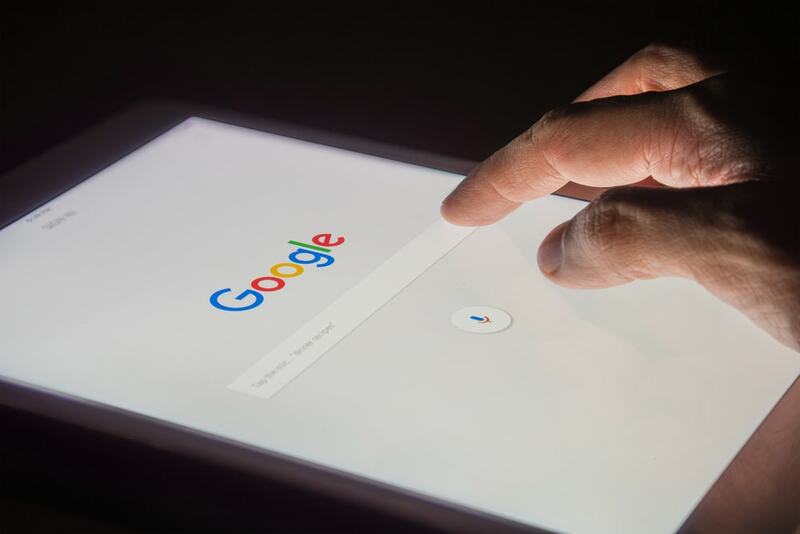 In fact, Google actually penalizes sites that use some practices that Google has deemed to be outside of their webmaster guidelines. Google calls these “link schemes.” They’re “non-organic” methods of getting backlinks — which is really only defined by Google themselves inside the guidelines. 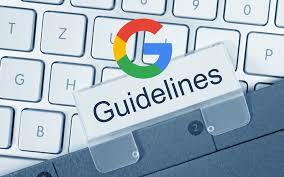 Here where you can read those guidelines: Google’s link policy. So, now you know to stay away from link schemes. How will you build a healthy link profile? Before you get into building and accumulating more/better links, you probably need a better understanding of the links leading to your site today. This is something I hate spending lots of time on; however, there is an opportunity here to better manage the links leading to your site and improve your overall traffic. You can audit your current links using a number of different tools. SEMrush Backlink Audit is a fantastic choice. BrokenLinkChecker is a really helpful free tool as well. Understanding where someone has linked to your site, but may have the wrong link — or where the link may be broken — can be helpful. Reaching out and providing them with an updated link can help restore the lost benefit of that backlink. If you have a lot of broken links, you could see a nice keyword ranking boost from doing this on corresponding pages after only a months worth of work. Ultimately, building high-quality backlinks usually involves a combination of setting up free online profiles, creating entries in forums, and A LOT of one-to-one outreach. The outreach part is something I hate to do, so I try to be as targeted as possible with this method. Backlinko did a really good job of summarizing these methods in their blog on backlink building. Should you improve your Domain Authority and is it worth it? Yes. It should be an overarching part of any work you do as a publisher. Developing quality backlinks and better UX metrics on your site directly ties back to having valuable, high-quality content. This is the core of digital publishing. People want to link to great content, and great content is engaging. Getting the word out is called marketing, and the methods described above are some of the necessary tactics that publishers might need to take to proactively market their content to more people. The result will be a strong Domain Authority that should help position your site to win high volume, more competitive keywords. This will ultimately generate more traffic; which is something I think we are all probably looking for. Questions, thoughts, opinions? Leave them below. Wow This Is Something Amazing About Domain Authority. ThankYou Blog.ezoic for Your Nice Article. When we start making Backlinks for a new site ? I am fairly unfamiliar with MajesticSEO trustflow; however, DA can be increased incrementally in a matter of weeks. You won’t go from a 24 to a had 65 in that time, but with the efforts described, you could increase 8-10 in 1-3 months. I’ve seen new sites grow very quickly when developed properly, going from 1 to 45 in less than a year. It all depends on the opportunities. Some .edu backlinks and increased traffic could go a long ways. Your last sentence is perfectly true. Some .edu backlinks n traffic..
Thats some backlinks from .edu (and .gov) sites n traffic will surely change ranking. But how do we go from 1 to 45 DA in a year? My website has a DA – 9 and PA – 10 within 23 days of launch. I have some backlinks and the good ones are yet to be indexed by Google. They will hopefully boost it by 5 at least since a dozen of them are edu, gov and have really high overall metrics. That is cool. I heard that going from 1 to 10 is easier than going from 11 to 20. They call it something, i don’t remember. However, there is one website that I know of, (can’t state it here), with 38K + backlinks but still they rank lower than us for some search keywords. Why is that? Well that’s easy. 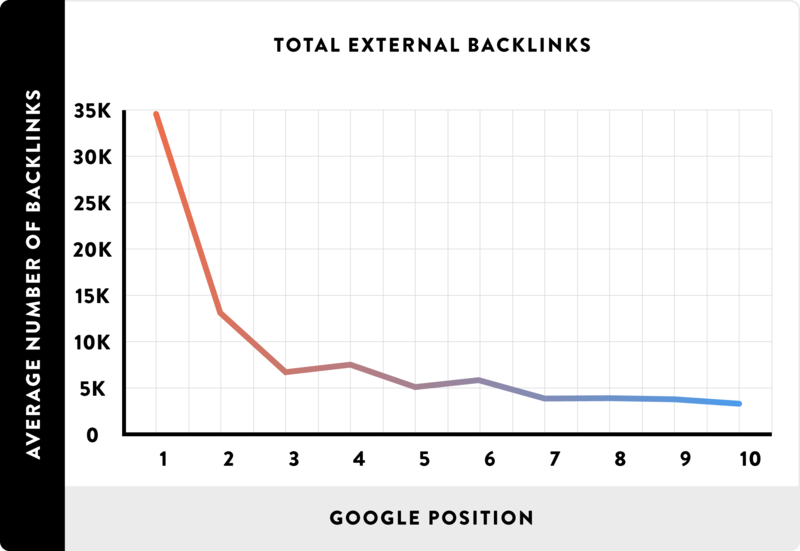 Backlinks are not all they are made out to be. If they 38K crappy links (i.e. low authority sites and links that no one ever clicks on), Google won’t care. Google is also really good at changing ranking criteria by query. For example, backlinks may be really important in a query about a news subject where information must be verified as true (backlinks from, high authority sites might show credibility here); thus making it important. In another example, a query for a recipe may not need verification from a subject matter authority. So backlinks may not be near as important of a factor on these types of queries. It may be way better to look at the time on site or bounce rate as important factors. I always check Domain Authority when I do link building for my site. It’s an identity about the site age, performance and how much credential it holds. Mozbar is a great tool, it saves time and efforts both. I really appreciate the job you’ve done here. So much wonderful, useful and above all helpful information that is so relevant to what’s playing in the SEO world right now. I think that domain authority is one of the more important metrics for measuring a website and I totally agree with you that domain authority is a place where you can see your invested time grow over time because it still impacts on how you rank on search engines. That ranking can determine whether or not people can find your website. It seems as though Domain authority was once a very important ranking factor, but has dipped in the past couple years, since google is giving much more weight to the relevance of links. Don’t get me wrong, it is still much easier to rank a website with a higher DA, but I find while bidding for some of these sites at auction, that people are likely to pay to much for the DA metric when other indicators of the site are only ok. Try to work towards attracting more ppl to your website with continuous content generation. I noticed that higher DA websites rank lower than my website than mine in SERPS. And lower DA websites are ranking higher than mine. Evidently DA is not what is affecting the SERP position. And NAP for map ranking is also gone. Doesnt hold good anymore. Content should be playing an important role, if you ask me. AND the amount of time people are spending on your website. That is what should be telling google if a website is relevant for a keyword the user has searched for. Eg. I search for pearl jewelry, land on a blog n exit quickly, and this happens continuously by many users doing the same, google may note that the site is not a relevant one for that keyword. Thats my 1 cent. First of all thanks for your effort and time that you give in your articles it always help me.I just want to say that keep posting article like this. My domain authority is 5 and I have joined a forum it has 24 DA and 30 PR is it good for my blog? Does the cost of a website increase with good domain authority and page authority? I’m not sure what costs you’re referring to (hosting? ), but the answer is no. There’s nothing that would cause any costs to rise by having better domain or page authority.